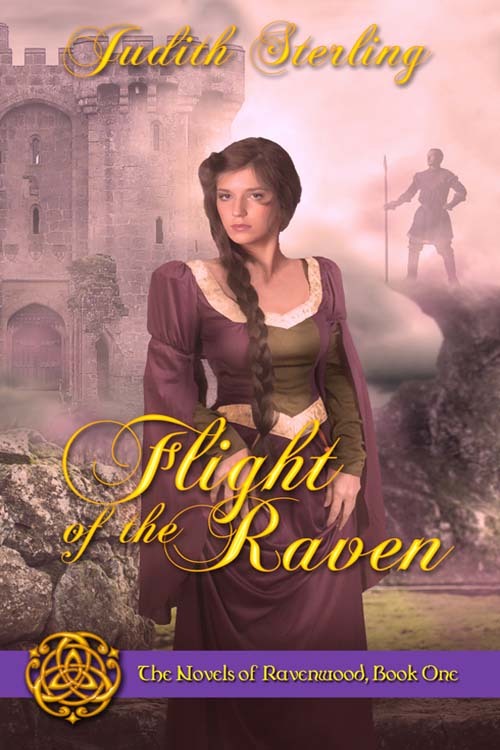 Today is the official release of Flight of the Raven, the first of The Novels of Ravenwood series. I’m excited to continue working on the series with the publisher, The Wild Rose Press, and should have news about the second book soon. Until then, happy reading! Click here for purchase options.